We believe that entrepreneurs are the key to a hopeful future because they can transform jobs, lives and communities through innovation. Join and support an evergrowing community of innovators. 75% of venture-backed entrepreneurs fail. ​We are on a mission to change that. Here's how. We are building a global home for entrepreneurs to start, build, network and grow their business. Together, we can make this happen one entrepreneur at a time. You are an Innovator, spread the change you wish to see. To support the growing entrepreneurship ecosystem, we welcome you to support entrepreneurs to access the CoCoon EXPLORER membership. How does your sponsorship support innovative ideas? Entrepreneurs have ideas and courage to get things done but they are bootstrapped. 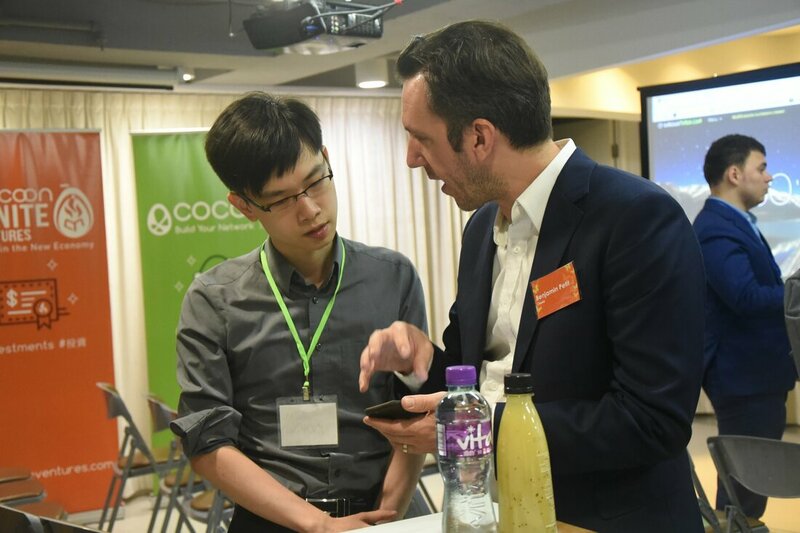 Your sponsorship enables them to enjoy CoCoon's full service venture investment platform, they can network with fellow entrepreneurs at over 50 events each year meeting 1000+ new business contacts to build teams, share ideas, iterate product and soar to their highest potential. + Be a part of the global CoCoon Community of 28000. + Share your startup with the online CoCoon community. + Discover new teams and founders in the online CoCoon community. + Access CoCoon Community 50+ events annually and tickets to partner events including Pitch Night, Innovation for Lunch and Smart Talk and meet over 1000 people annually. + Enjoy business referrals, pitching, speaker and media opportunities. + Post or apply for job advertisements on CoCoon Market and student career fairs. ​By subscribing you agree to the terms and conditions. Innovation workshops and customer engagement. Investor, entrepreneur and student exchanges. Founders seeking for feedback and improvement.